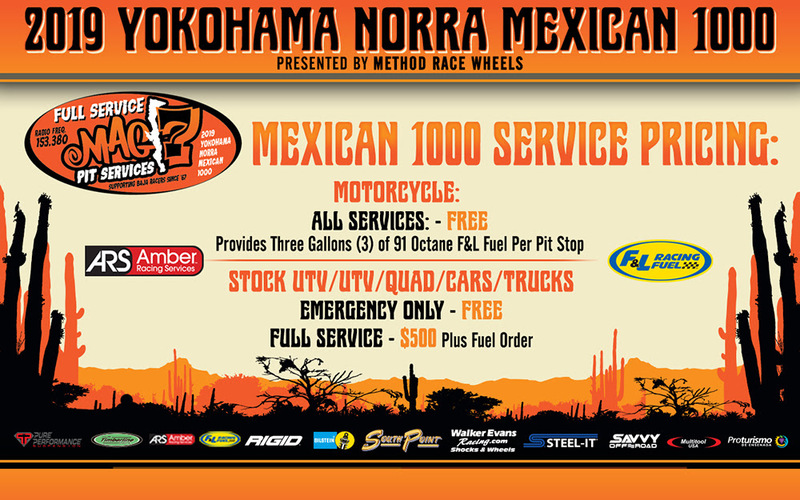 Agua Dulce, Calif: Attention NORRA racers! 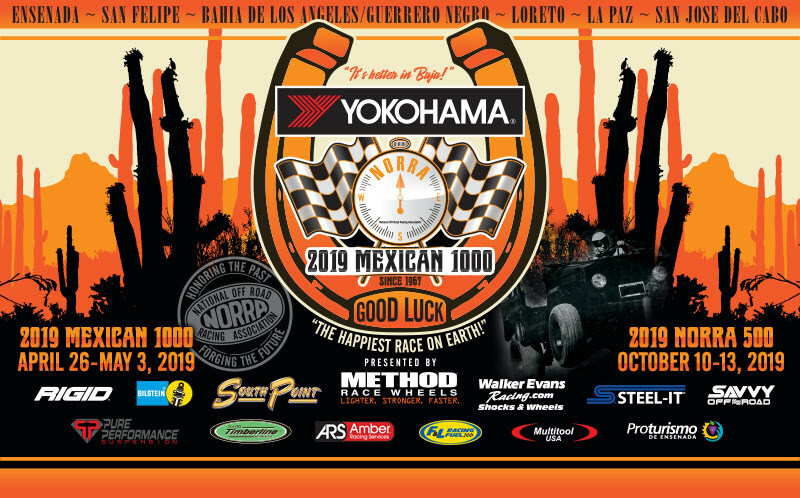 Our friends at Amber Racing Services and MAG 7 have asked us to remind you that the deadline for ordering the proper fuel for the upcoming Yokohama NORRA Mexican 1000 is this Thursday, April 18th at 5:00pm (PST). 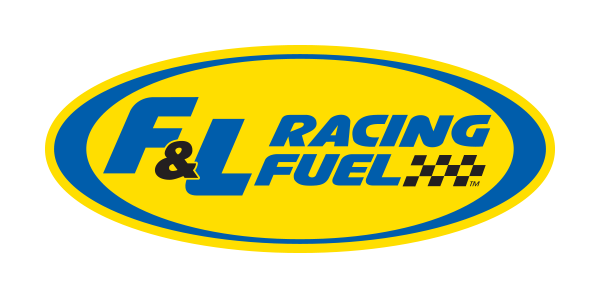 Note, while F&L Fuel is the official race fuel of the 2019 NORRA Mexican 1000, Amber Racing Services can also provide VP Racing Fuels in Mexico for those teams that need it. Contact Cristy or Juan directly for more details. 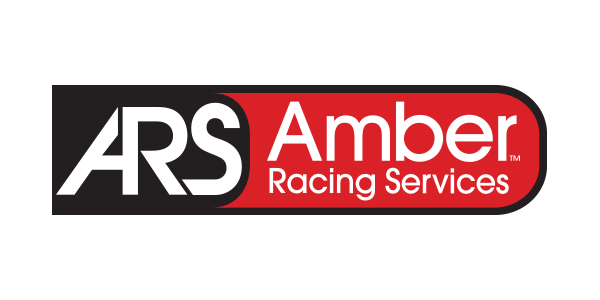 For those racers needing pit service and fuel delivery down the Baja peninsula, please contact our amigos at MAG 7 directly by going to www.mag7race.comor clicking the link below. REMEMBER, THE DEADLINE FOR ORDERING ALL NORRA RACE FUEL IS THURSDAY, APRIL 18TH AT 5:00pm (PST). Finally, No gas of any kind is allowed to be transported from the United States through the Mexican border!